Want more options to visit some of the most exotic destinations the world has to offer? 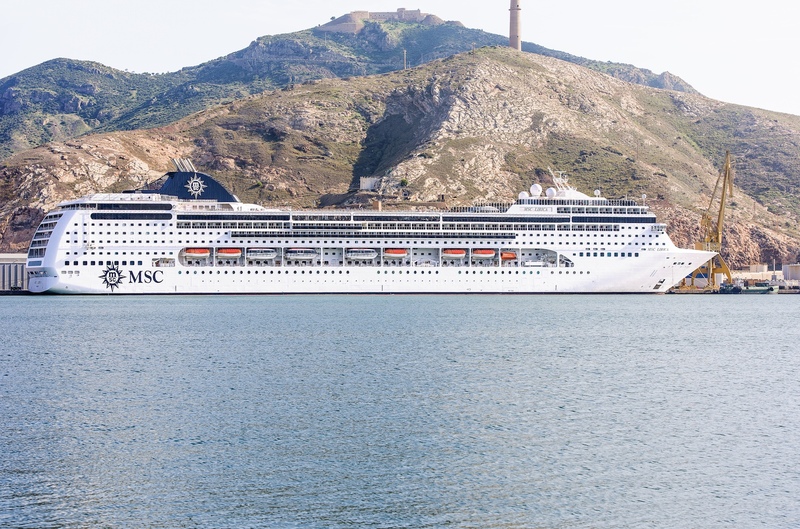 Well, you’ll be intrigued to hear that MSC Cruises is enhancing its range of cruises from the United Arab Emirates with the introduction of a second ship, MSC Lirica. Featuring new extended cruises of 11 nights and 14 nights, MSC Lirica will be making her debut in the UAE in November 2018, offering longer itineraries, two overnight stays in Dubai, as well as cruises to India for the very first time. Giving those of you who want to embark on an eastern adventure plenty more choice when it comes to picking your dream itinerary. So, if you want to discover the delights of India, you could be crossing the Arabian Sea and calling in Mumbai – the front door to India. Teeming with energy and excitement, Mumbai is a place where cultures collide. The voyage also offers chances to escape from it all whilst watching the sun go down across the uninterrupted stretch of golden beaches in Goa, as well as the opportunity to discover the hidden gems of Mangalore. Or explore the stunning nations of the Middle East and enjoy the serene and picturesque Muscat in Oman, the buzzing metropolitan capital city of Bahrain, Manama, or indulge in the opulence of Abu Dhabi or Dubai. Gianni Onorato, MSC Cruises’ CEO, expressed his enthusiasm saying: “This will be our seventh season in the UAE and we have seen strong demand for our quality product offering from Dubai and Abu Dhabi. A strong Fly&Cruise programme means that guests from all around the world are able to enjoy this popular cruise region. MSC Lirica will be offering ten cruises starting from either Dubai or Abu Dhabi with Fly&Cruise packages, starting from £2,599 per person including flights, transfers and an all-inclusive drinks package.